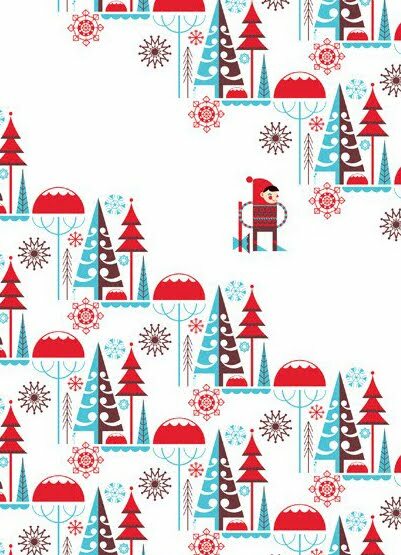 i am a big admirer of the work of patrick hruby (who features in the book print & pattern 2) and so i was really pleased to be able to see his take on christmas design. 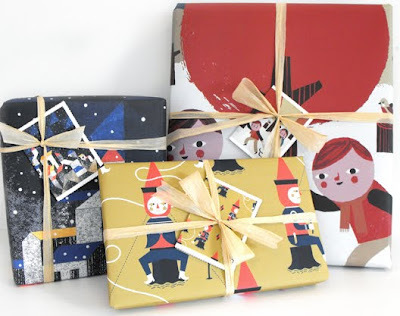 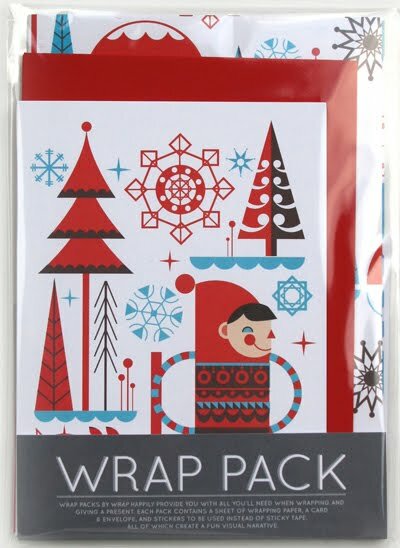 patrick has created a "wrap pack" for wrap magazine who this year have produced three different packs each featuring a sheet of wrapping paper, a card & envelope and 4 stickers to use instead of sticky tape. 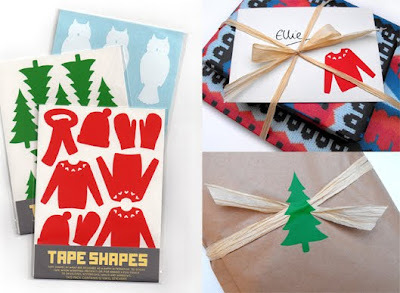 they've also introduced limited edition 'tape shapes' as a fun alternative to ordinary tape. 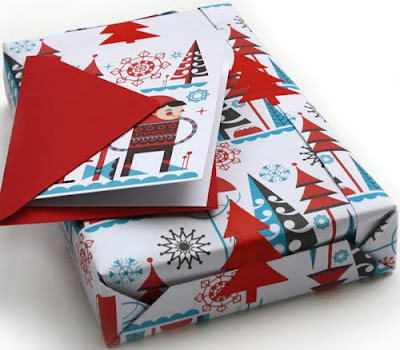 find them to buy online here.